This path, which for some of its length runs alongside the River Attert and through the canton of Redange, leads from Martelange to Mersch. 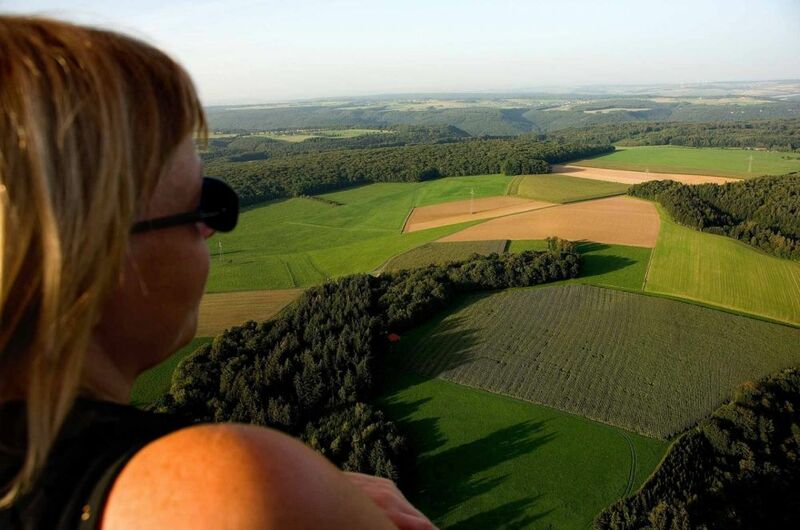 It gives you the opportunity to discover the features of the western part of Luxembourg from the Belgian border to the geographic centre of the Grand Duchy. 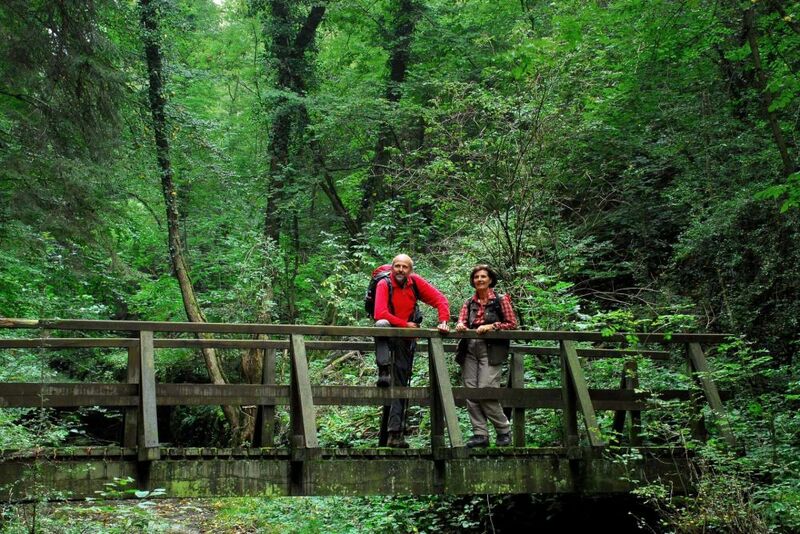 Passing through both the “Gudland” and the “Ösling”, this path gives you a clear impression of the geological and climatic differences that exist in the Grand Duchy of Luxembourg.